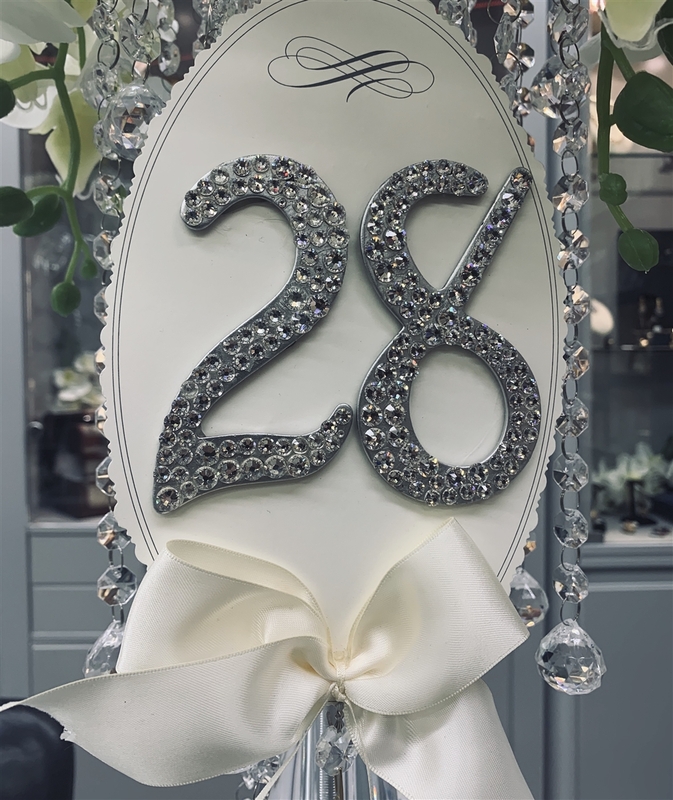 Swarovski Table number 1 to 28 numbers. 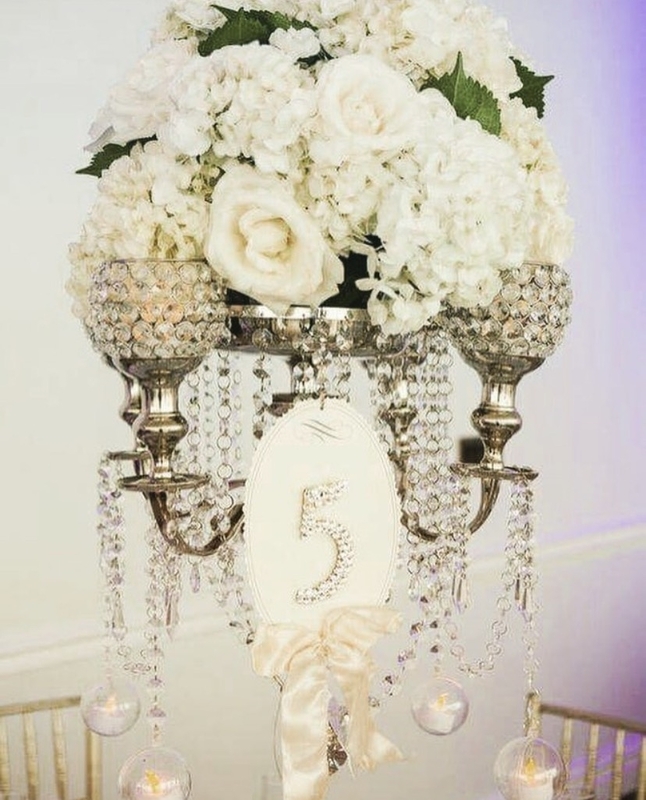 25 $ for each number. 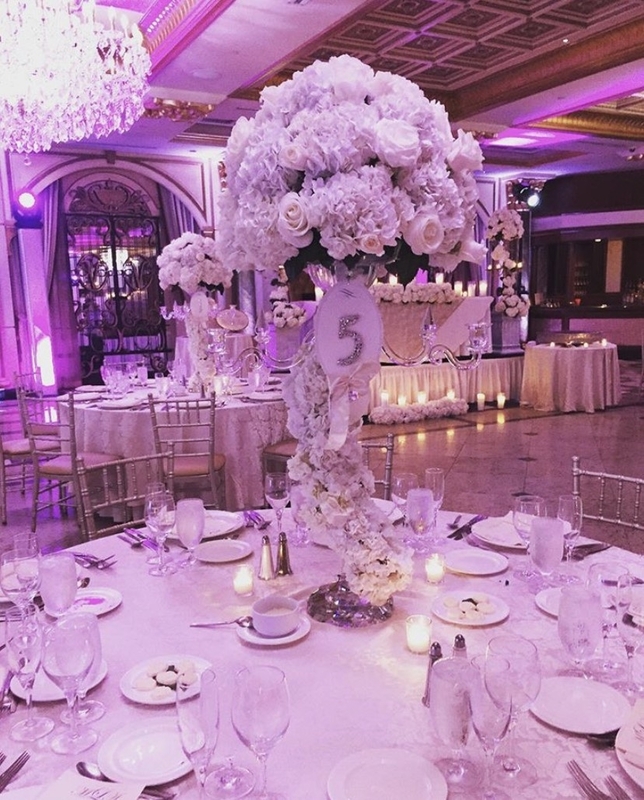 Seating Chart Orchids Big Silver Bling Crystal Money/Gift Box Antique Gold Seating Chart White Flower Wall Backdrop with pink and purple.